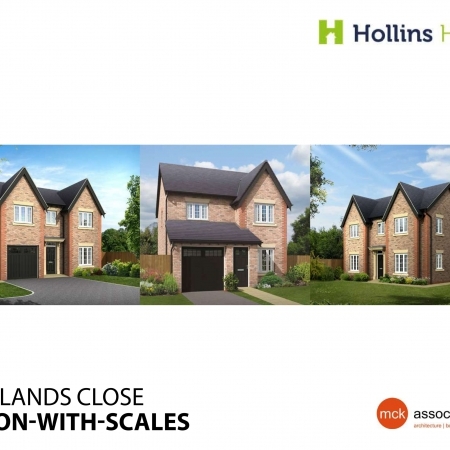 A residential development providing an extension the small village of Hoddlesden. 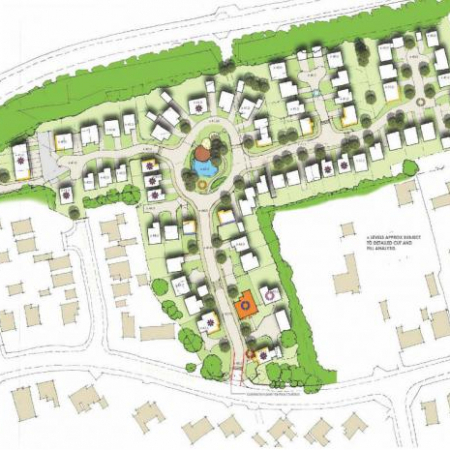 In order to deliver this scheme we had to overcome complex constraints, mainly the steep site levels and existing culvert which runs through the centre of the site. 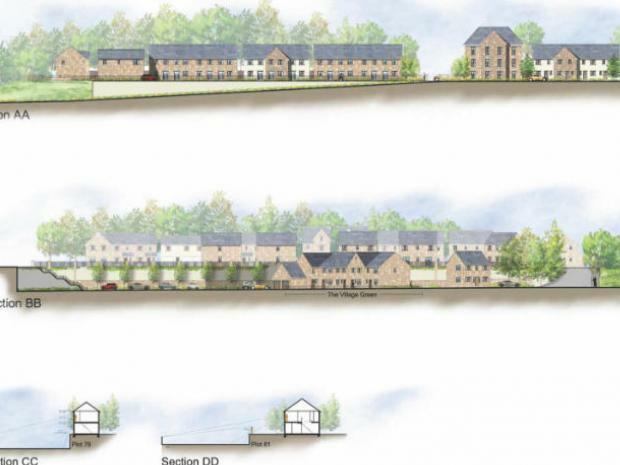 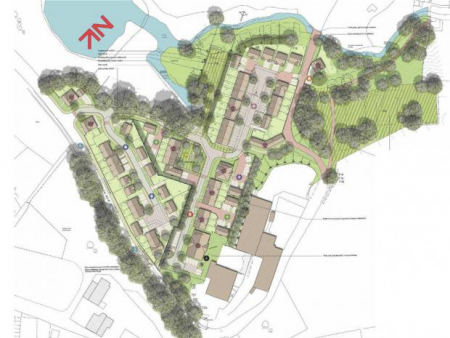 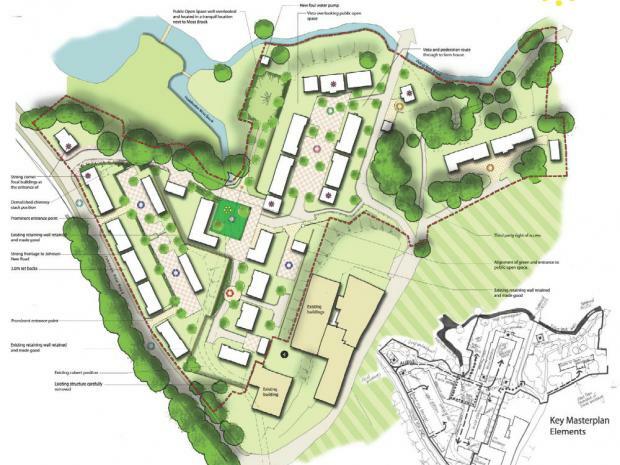  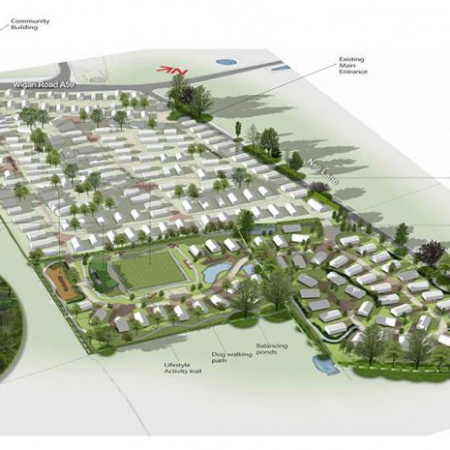 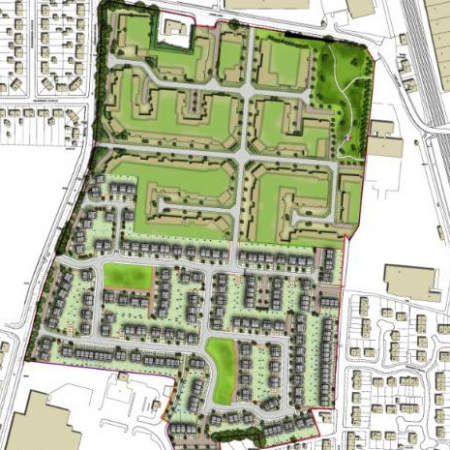 The proposed scheme will provide an attractive place to live which connects and has strong links with the existing village.